It is that time of year, football is on!! I am so excited that we are nearing the time to see who could be heading off to the playoffs and the big game! We are always having friends and family over for viewing parties, and truth be told even when we don’t have people over I love to whip up food to eat while tailgating for the game! Ritz and Coca-Cola are always on my must have when we tailgate, or even any other get together. Ritz Crackers are perfect for dipping into dips, and even better if I can find a dip that is also budget friendly. While I love to tailgate it can add up fast, so this Hot Cheesy Bacon Dip is perfect since I have ingredients on hand all the time! Plus it’s amazing to wash down with a cold Coca-Cola. I picked up my Ritz Crackers and Coca-Cola at Walmart, even better since the prices are great there! See all the amazing products at Walmart -> here. In a large bowl mix together your cream cheese, mayonnaise, and sour cream. I used a spatula my cream cheese took a bit to blend in well. Spray your dish with a nonstick spray. I used Rachel Ray Stoneware to cook and serve this in! 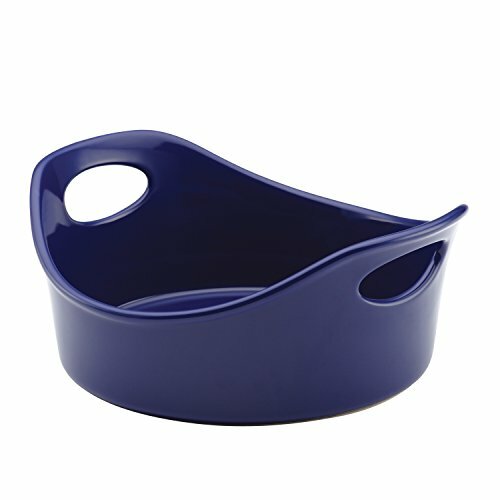 I love how the stoneware looks and that it doubles as serving dishes too! This dip is amazing hot or cold!! We serve a lot of buffet style and paper plates are a lifesaver when tailgating!!! We did a spread with our Ritz Crackers, Coca-Cola, and Creamy Cheddar Bacon Dip for the early game and it was a huge hit!! I know watching football is about spending time together, but nothing makes it better than a good spread of food and snacks!! This Creamy Cheddar Bacon Dip is perfect to make for any tailgating get together and pairs up perfectly with crackers and Coke as well. What do you make for game time?? 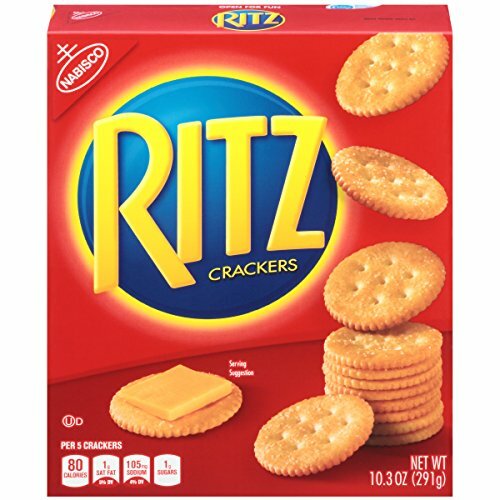 Do you have a favorite dip to make to eat with Ritz Crackers?? You had me at bacon! Seriously though love dips like this. So good! This looks like an easy dip to make for game night! I don’t eat bacon but might try the recipe without. This dip is perfect for game day…or any day. Can’t go wrong with bacon and cheddar. Jenny Jenny Jenny-How am I supposed to eat healthier with scrumptious recipes like this Bacon Cheese Dip? It Looks Sooo Good! I want some Now! It can be hard but everything in moderation right?? I’m saving this for our Super Bowl party. It will go over great and looks so easy to make! I love ritz crackers, I bet this dip is super yummy with them too. Looks like a good dip to have for the big game. The bacon in it is sure to be a hit.